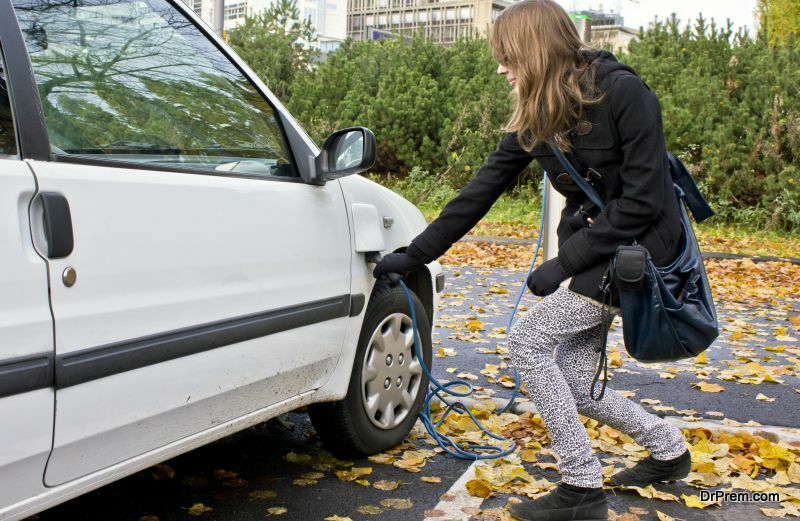 With the rise in pollution and people getting aware of the importance of reducing their carbon footprint, electric cars started gaining all the praise and appreciation. More and more people have started using them, as their contribution to make the planet a better place. However, electric car existence is not new. In fact, the electric has been there much before than the present day Tesla Motors or even the General Motors. 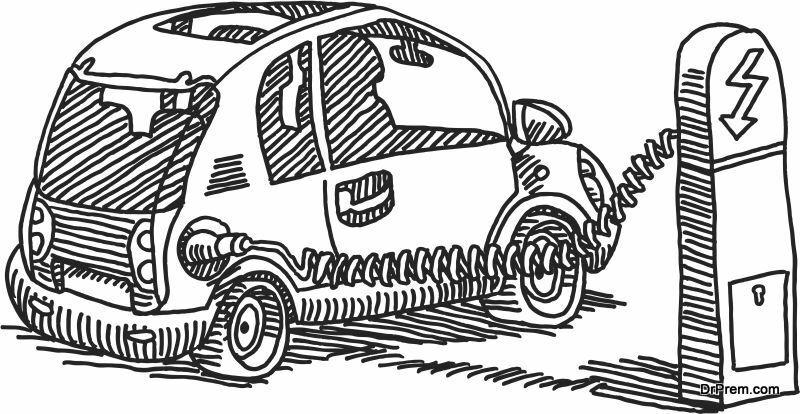 To enable you know more about these eco-friendly vehicles, we have come up with this article on the history of electric cars. 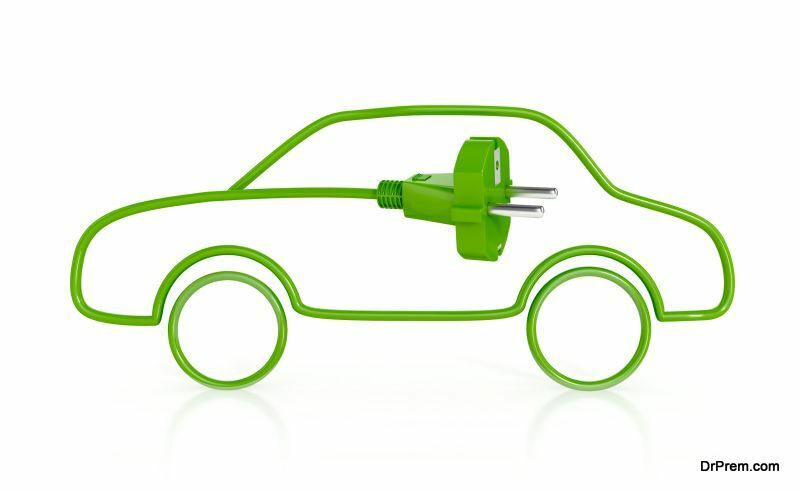 Many people take electric car as a modern invention, which is certainly not true. In fact, existence of these vehicles dates back to the mid 1800s and 1900. There was a time when electric cars outsold all other cars. To go by the American Census, 28 percent of the 4,192 cars produced in the US in 1900 were electric cars. Until then, the land speed record was held by electric cars, which was later taken away by other engine technologies. Electric cars became so popular that the total value of electric cars sold was more than the combined value of gasoline and steam powered cars early in 1900. The initial electric cars were more or less like horseless carriages but with certain advantages. In comparison to the gasoline cars that were quite hard to start and came with a difficult manual gear shifting system, electric cars offered smooth rides. They didn’t have any noise, vibration and smell, which were the features of both gasoline and steam powered cars. Until 1920s, electric cars enjoyed success. However, by 1935, they started losing their charm. The reason behind was Henry Ford’s mass production of combustion engines. It made gas powered cars much cheaper than electric cars and much more popular as well. In addition to prices, there were some other factors also that convinced people to reduce reliance on electric cars. 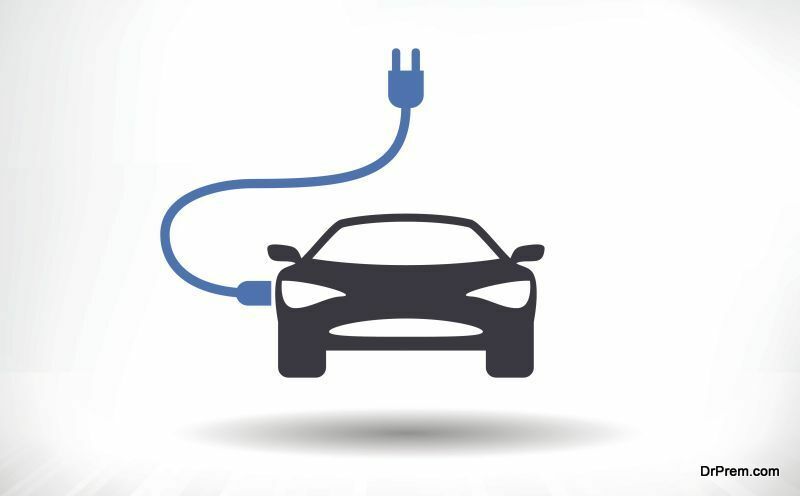 Electric cars regained some interest and popularity in 1960s and 1970s due to a similar reason as that of today. As the Clean Air Act was established, states were supposed to meet certain environmental deadlines by reducing air pollution. That is when electric car technology development attained a renewed interest. Moreover, increased gasoline prices were also responsible. Two companies surfaced as the leaders of electric car production – Sebring-Vanguard and Elcar Corporation. By the time, electric car production became a world phenomenon. Once again electric cars gained all the importance and popularity they deserve and desire in 1990s due to the Clean Air Act Amendment of 1990 and the Energy Policy Act of 1992.In addition to this, as per the regulation of the California Air Resources Board, automakers required to make and sell zero-emissions vehicles only. When Tesla revealed its plans of a battery powered car back in 2006, the profile of electric cars changed altogether. The company unveiled the Tesla Model 3 on March 31, 2016. With a price start of US$35,000 and an all-electric range of 215 mi (346 km), it is the company’s first vehicle that is for the mass market. 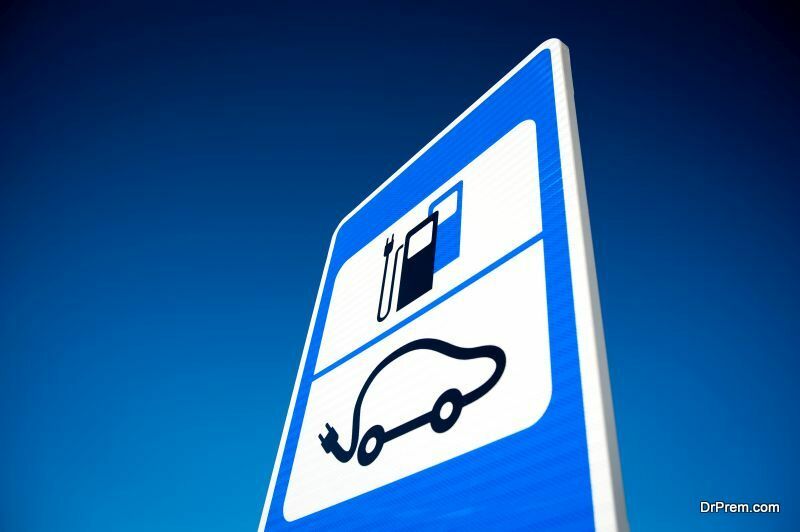 Electric vehicles are all the rage these days owing to the positive influence they exert over environment. However, they are no new, as they have been in good use since 1900s.